In order for parents to sign up for a Kinderlime account, you will first need to invite them. 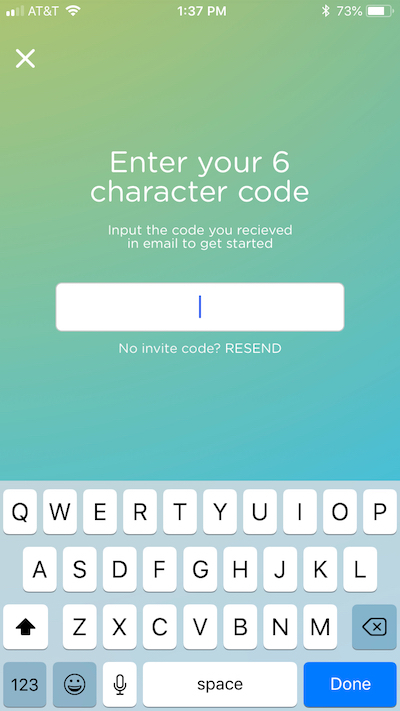 1) They will receive a unique registration code via email or text. They need to have this code handy when they begin to sign up. 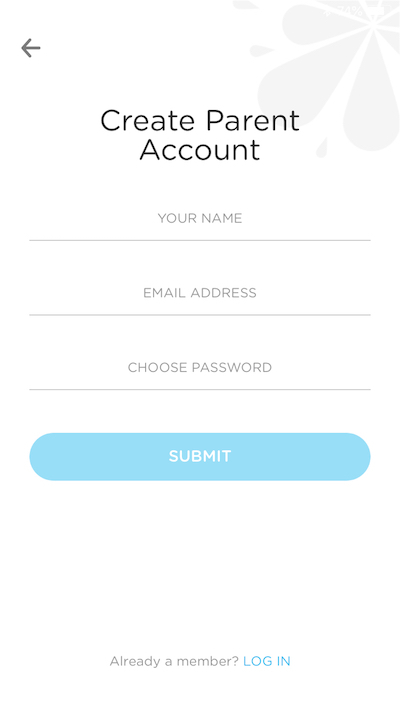 3) From there, the parent will select "Parent," fill out their name, email address, and create a password. 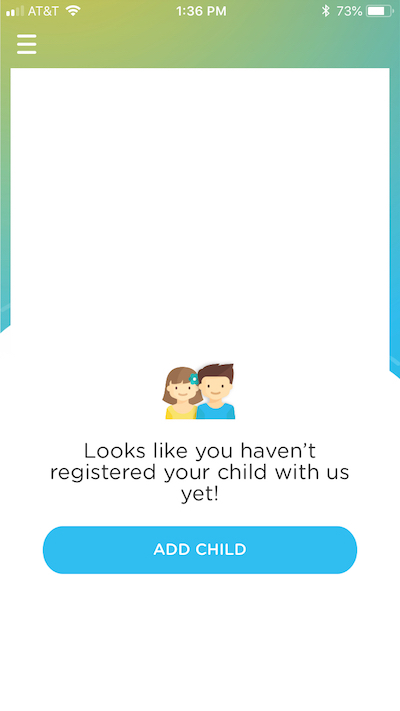 4) After logging into the account, they will see the option to add their child. Here is where they will enter that registration code (see screenshot below). 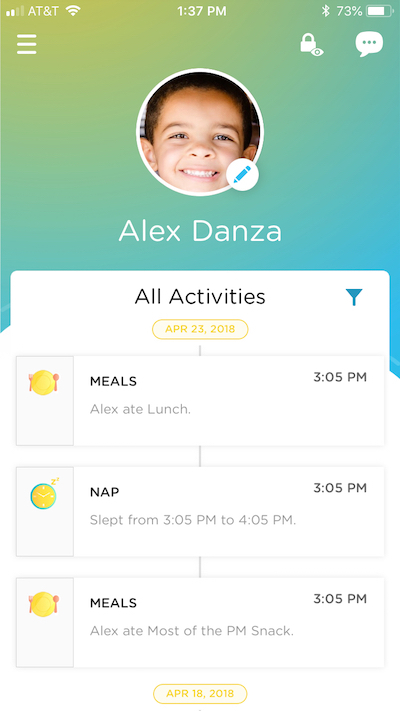 5) Finally, if the code is entered correctly, they should immediately see their child's profile and activity feed. NOTE: The parent is able to enter an email address that is different from the one you have on file for them. If the parent mistypes their email address during this process, they will have successfully signed up but will be unable to log back in. If this happens, you'll need to change their email address in order to re-send the invitation code (click here to learn how).